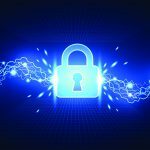 New findings from a global research study by Veritas Technologies, a leader in multi-cloud data management, have revealed that consumers have little trust in organisations to safeguard their personal data. 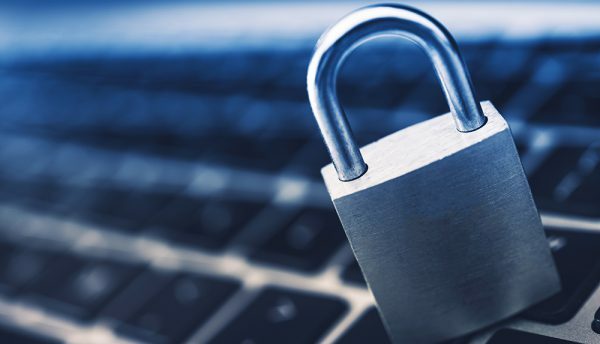 With more and more companies suffering data breaches and hackers seemingly one step ahead, almost one in five (19%) consumers in the UAE believe most businesses don’t know how to protect their personal data. At the same time, the 2018 Veritas Global Data Privacy Consumer Study also shows that consumers intend to take bold steps in penalising companies that don’t safeguard their data, while rewarding those that do. Many businesses around the world rely on data to effectively target consumers with goods and services that provide better experiences. But with the introduction of stringent compliance regulations that give people more power over their data – like the European Union’s General Data Protection Regulation (GDPR) – many consumers are closely scrutinising businesses and holding them accountable for the protection of their personal data. The study, commissioned by Veritas and conducted by 3GEM, surveyed 12,500 people across 14 countries, including the UAE. It indicates that consumers intend to reward organisations that properly protect their personal data and punish those that don’t by shopping elsewhere or attacking brand reputations. Nearly three quarters (71%) say they would stop buying from a business that fails to protect their data, while almost half (43%) say they would abandon their loyalty to a particular brand and consider turning to a competitor. Almost eight in ten (79%) say they would tell their friends and family to boycott the organisation, while around the same (78%) claim they would even go so far as to report the business to regulators. More than two-thirds (69%) of consumers say they would post negative comments about the business online. However, the research shows that consumers also intend to reward companies that are properly protecting their data. Four in five (80%) respondents say they would spend more money with organisations they trust to look after their data, with over a quarter (30%) willing to spend up to 25% more with businesses that take data protection seriously. “Trust in businesses has been eroded by breaches and high-profile cases where firms have shown a lack of understanding of how the consumer data they hold is used or shared,” said Tamzin Evershed, Senior Director and Global Privacy Lead, Veritas. In addition, consumers are becoming more cautious about how their data is shared with companies and third parties. More than four in five (89%) said they are concerned about the protection of their personal data, with almost two in five (37%) respondents saying they have no visibility into how companies are using or sharing their data. A total of 30% are very concerned that their personal data will be stolen. “In light of recent events and changes in the law, consumers need much more reassurance when it comes to what personal data companies hold on them, and how it is shared and used,” Evershed said. 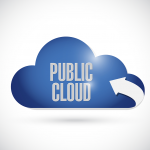 Public cloud adoption: What’s the best strategy?